We are delighted to receive previously unpublished work from anywhere in the world. It can take some time to respond, so please do bear with us. Work will be considered for any future issue, not just the one closest to date of submission. 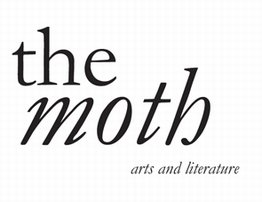 If you are submitting poetry, then please send no more than six poems, and please send them in one Word or PDF attachment, if possible, to editor@themothmagazine.com. Prose pieces (up to two short stories) should preferably be no longer than 3,000 words and should be sent as separate Word or PDF attachments to editor@themothmagazine.com. Copyright remains with the author. 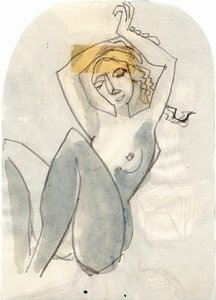 Some work published in the magazine may also appear on our website. The Caterpillar, the junior version of The Moth, is also open to submissions, so if you have a poem or story for children we'd love to hear from you at editor@thecaterpillarmagazine.com.